Founded in 1992 in Beijing, China, Eastman has garnered a reputation for producing some of the best string instruments to come from the region. They believe there is a big difference between assembly and artistry and that there is no substitute for skilled craftsmanship. Eastman’s flat top guitars, arch top guitars, and mandolins are a testament to this philosophy as their quality, playability, and tone truly stand out among other instruments in their price range. By using their own skilled luthiers, a humidity controlled facility, and properly dried select European woods, Eastman has emerged as a leader in the world of string instruments. 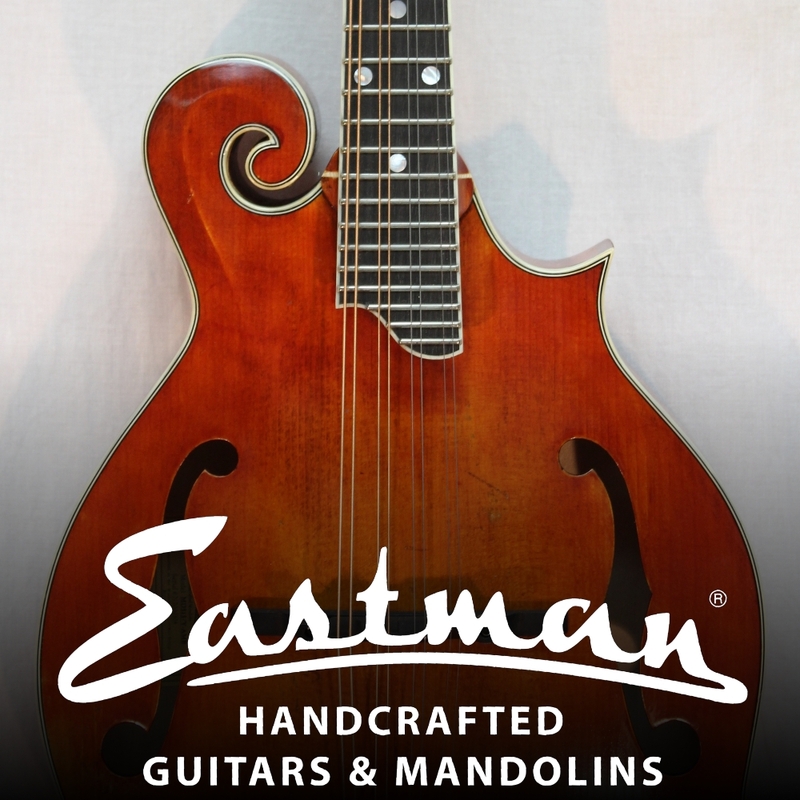 Call or stop by today to try an Eastman for yourself! Eastman MD614 oval hole mando with pickup!